The Miami Marlins made a splash in international free agency on Monday, signing prized outfielders Victor Victor Mesa and Victor Mesa Jr. from Cuba. 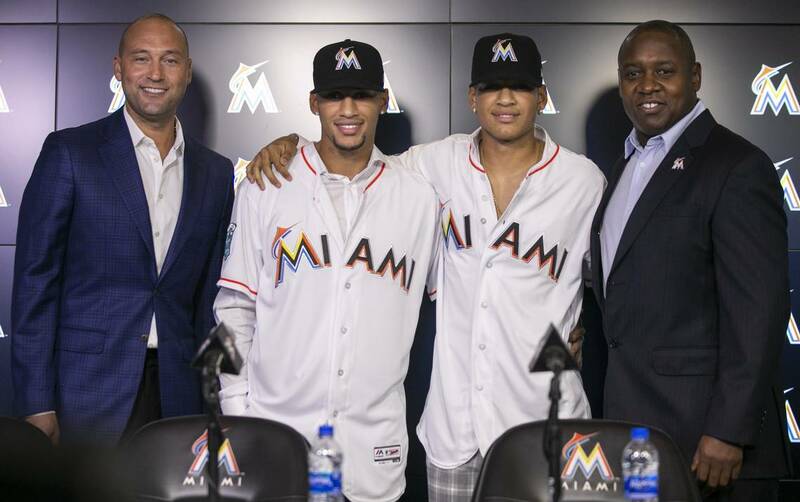 The Marlins were seen as the likely destination for the Mesa brothers, thanks to Miami�s large Hispanic and Cuban populations. Miami general manager Derek Jeter said that these signings were part of a plan by the franchise to aggressively pursue international free agents. That�s a change in tactics for the franchise, though one that makes sense given Miami�s international culture. The brothers are the sons of Cuban baseball legend Victor Mesa. The 22-year-old Victor Victor was considered the No. 1 unsigned international free agent before signing with the Marlins, and is seen as a potential leadoff hitter who can hit for average, run well, and be an asset defensively. Victor Victor received a signing bonus of more than $5 million, while his younger brother, the 17-year-old Victor Jr. was given just under $1 million. That money likely paid an important role in signing the duo, as Miami was able to outbid the Baltimore Orioles and other suitors. But the brothers cited the city itself as a reason to come to the Marlins as well. Victor Mesa Jr. is a switch-hitter who played on Cuba�s U18 national team before the brothers left the country to pursue their professional baseball careers. He said that he realized he would enjoy playing in Miami after the brothers showcased their skills for professional scouts at Marlins Park two weeks earlier. 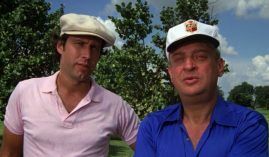 The Marlins are coming off of a 63-98 season, finishing with the worst record in the National League. That means that while these signings do have a promotional aspect to them, they will first and foremost have to be about improving the Miami organization in the long run.